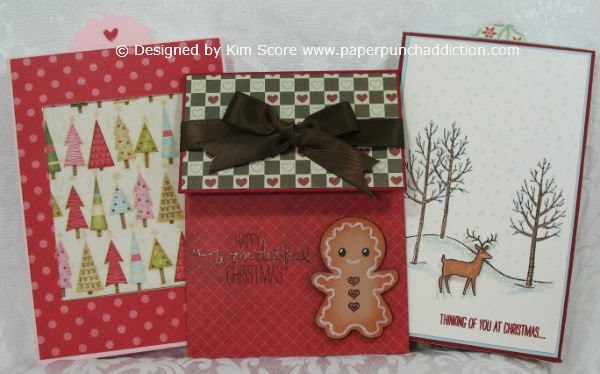 Paper Punch Addiction: New Peachy Keen faces and 20% off sale! 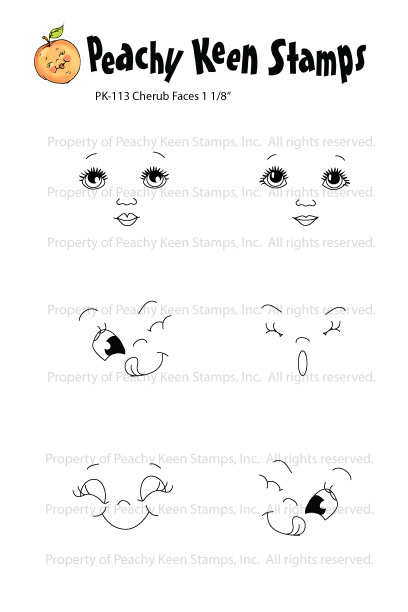 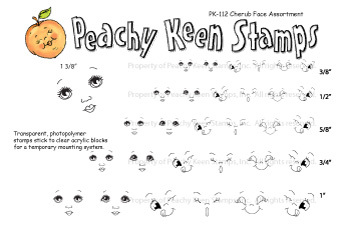 Peachy Keen just released two new face sets (each available in assortment and 1-1/8" sizes). You may recognize the sweet cherub faces from the January stamp of the month kit. Now you can buy just the faces! 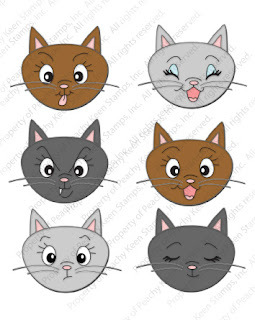 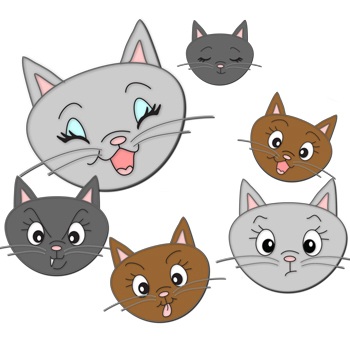 These sweet kitties are perfect for your punch art and die cut creations. What's better than new stamps? 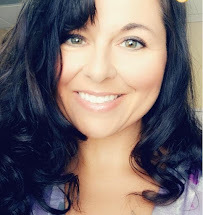 How about a 20% off sale? 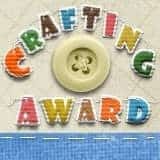 From now until Sunday at 11:59 PM EDT, you will get 20% off your entire purchase (see the site for some exclusions). Start shopping now!